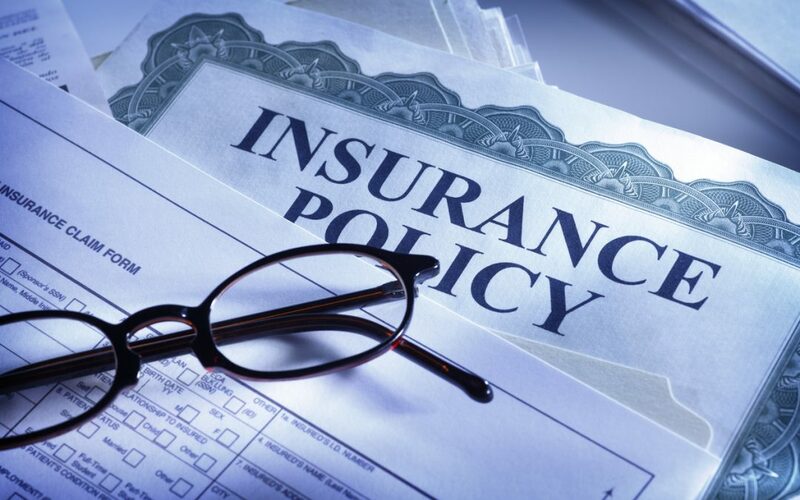 We stay abreast of trends in all areas of coverage law so that we can counsel our clients on any claims for catastrophic loss that can lead to coverage and exposure issues. Our attorneys efficiently and effectively handle cases from the pre-litigation stage through trials and appellate work, if necessary. We pride ourselves on consistently obtaining the best results for our clients.